The zenruption team interviewed our own solar expert, Brian McKay, to get the low down on the fastest growing energy segment. Brian is one of the founders of zenruption and also owns UV Idaho. Here at zenruption, we have been strong proponents of solar energy and have often discussed financing models, commercial solar and utility scale solar initiatives. The solar market has continued to become more and more attractive for commercial and residential consumers as prices have dropped and tax incentives have been extended. Even in the low power cost state of Idaho, that is our home base, we are seeing immediate return for those switching over to solar. zenruption – First off, what prompted you to start doing solar in Idaho, which is the 2nd lowest cost state for energy? Brian – I love getting the word out about something of which I am extremely passionate. 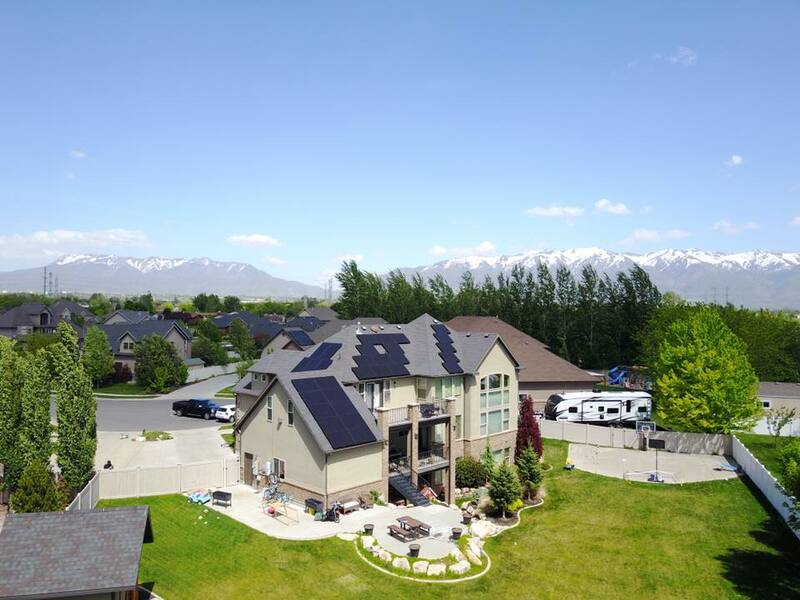 Idaho has been a recent addition that really shows the benefits of going solar now. 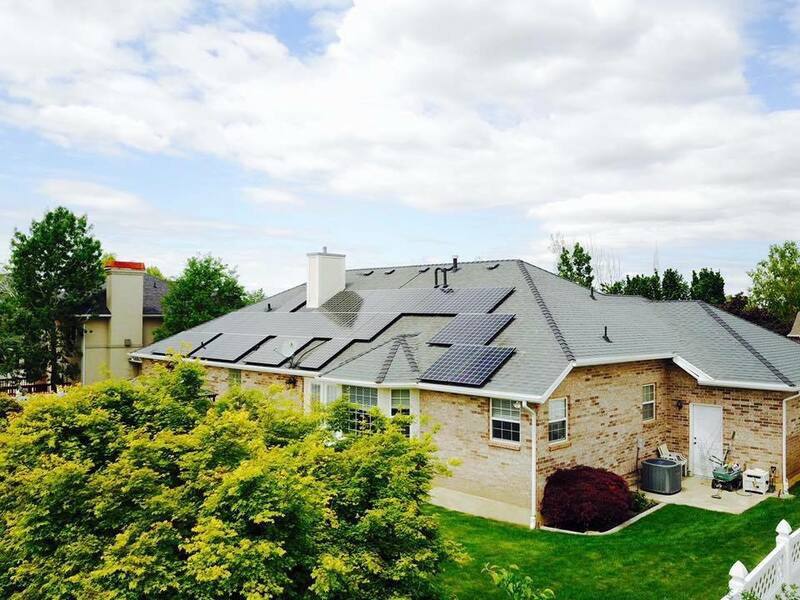 A few years ago, it might not have made sense to go solar in Idaho due to price. Now we can show an immediate savings that grows substantially over time. zenruption – Do you think solar will continue to get cheaper? Brian – It seems we’ve reached the bottom of what panels can reasonably be sold for and now it’ll come down to efficiency gains. Competition from China has driven panel prices down to the point where any lower and the manufactures just can’t survive. At this point, solar is now the least expensive energy source in the U.S. along with natural gas. The addition of tariffs signed in January are also having an upward effect on panel prices. zenruption – Can you tell our readers what you see as the biggest benefits of going solar? Brian– Well we all love saving the world and moving to clean sources of energy, but it also comes down to making economic sense. With solar panels installed, we zero out the customer’s energy bill and they then have a consistent financing payment that never changes. A lot of utilities are raising rates this year. In Idaho it could be 8% this summer. The solar payment will stay consistent and below that rate forever. Another big benefit is in increasing the value of the property and the near immediate equity you get from the tax incentives. 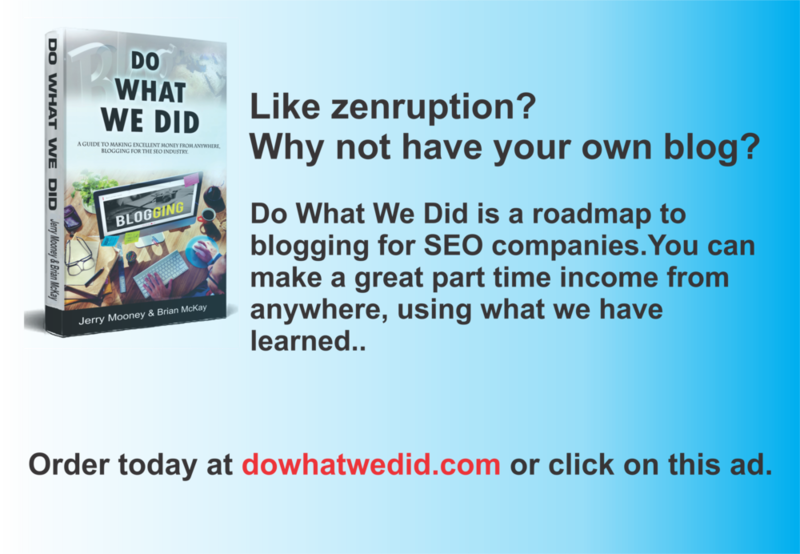 zenruption – So tell us about those tax incentives. Brian – For the next two years, the federal government offers a 30% tax credit on the total cost of putting in your solar system. That is for both residential and commercial installations. The great thing is that where that is a tax credit, you get dollar for dollar back from your taxes and can roll it over. We tell our customers to use those savings toward paying down principle on their financing and have equity right away. For businesses, they get to take accelerated depreciation as well. We see companies getting up to 61% of their systems paid for in tax credits and depreciation. zenruption – And what about the state level? Brian – Every state is very different in their incentives, but many also have tax credits. Here in Idaho, you can redeem a portion of the cost every year for 4 years for a total benefit of $1480. These GCE homeowners learned that now is the best time to go solar. zenruption – So would you say that now is really the time for people to look at solar? Brian – There is no doubt. With prices where they are and the federal tax credits, now is the time. With Idaho being the fastest growing state, Idaho Power will have to add a lot of capacity and it will drive up prices for utility provided energy even more. This is the same in other western states as well. In fact, solar is booming, even in Seattle. zenruption – Aside from cost, some people worry about the maintenance and life span of panels. How long do they last now? Brian – Panels will produce for 40 years. They have no moving parts and ours are warrantied for 25 years. In the extremely rare case of a panel issue, we monitor our customer’s system performance and back our work. zenruption – Wow. That’s cool that you can monitor that. So, what is the best property layout for someone that wants to explore solar? Brian – A southern exposure and no trees blocking where the panels will be, is what produces the best efficiency. We also see good efficiency when we can balance a system on two different facing parts of the roof. As always, we just encourage people to get a proposal and see if it makes sense. zenruption – What’s the biggest piece of advice you can give our readers about solar? Brian – Ha, that’s easy. Wherever they live in the US, they should find a reputable and knowledgeable company and get a quote to see how it makes sense and saves them money.